The talk of Apple releasing its own television set never seems to cease, and according to a report from the famously hit-and-miss Digitimes, the Cupertino may be plotting an Ultra High-Definition, 4K resolution effort. The report has cited unidentified supply chain sources in stating that Apple is planning a TV set boasting a resolution of 3840 x 2160 – a mighty step-up from the current, 1080p HD displays in the majority of households. It will be the company’s first connected TV set, and the Digitimes report also goes on to suggest that voice and motion control will be supported. As far as a release bracket, the report suggests it could hit the market as soon as this Fall, although conservatively suggested it may instead release in early 2014. Digitimes’ source notes that Apple has long been in talks with main supplier Foxconn regarding the mass production of the TV, but since most Ultra HD panel suppliers are based in Taiwan and already fully booked for the remainder of this year, Apple is currently considering where exactly it will source the main component of its forthcoming project. Moreover, panel suppliers already churning out displays for the Cupertino-based outfit will likely be allocating most of their production facilities to the company’s many other devices, such as the iPad and iPhone. Thus, while Apple may well want to get the wheels in motion and finally join the lucrative connected TV market, it may not be a viable option for the time being. Ultra HD televisions have, thus far, proven to be out of the price leagues of the general consumer. The better models currently available come with a price tag of $20,000 or more, and despite some companies coming through with some budget offerings at around the $2,500 mark, it’s still considerably higher than the vast majority of consumers would be able, or even willing, to pay for a television. 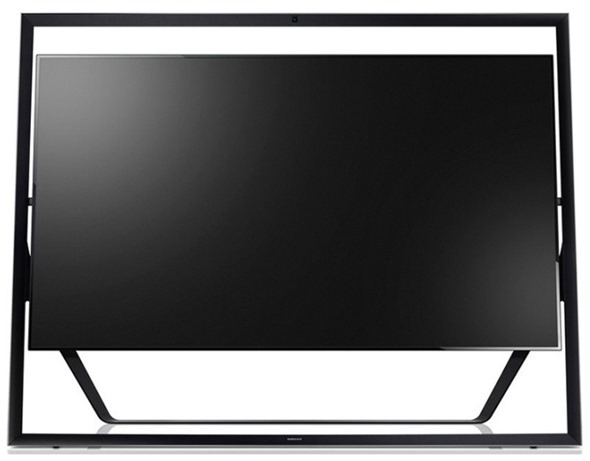 Apple’s product range has always been at the higher end of the market in terms of pricing, but it will be interesting to see how much an Apple-designed, 3840 x 2160 connected television would go for. The jury’s still out on whether 4K is just a little too soon, but with Sony offering a 4K video output with its PlayStation 4, perhaps the console will gently nudge the consumer market in the direction of Ultra HD.